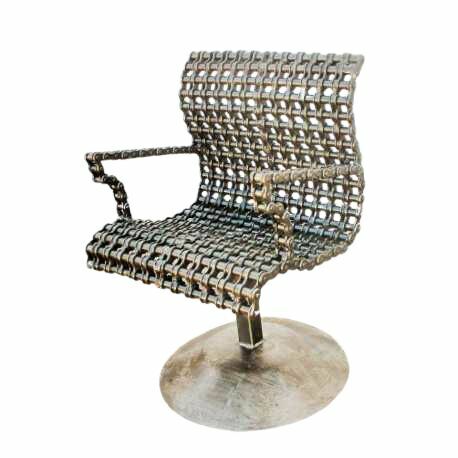 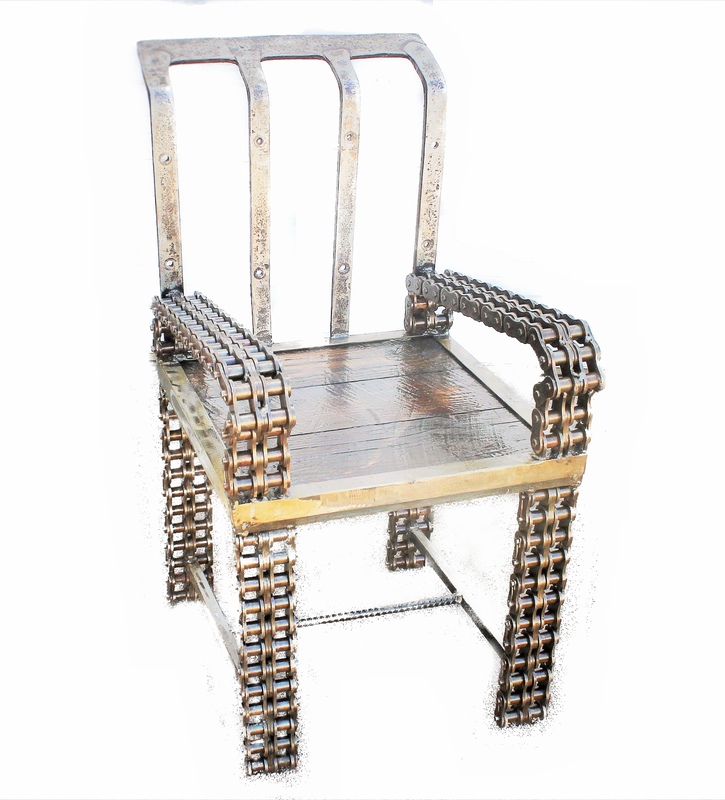 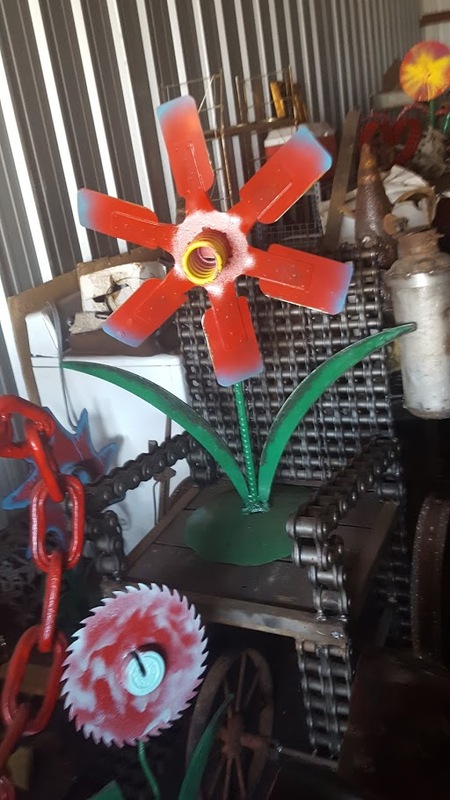 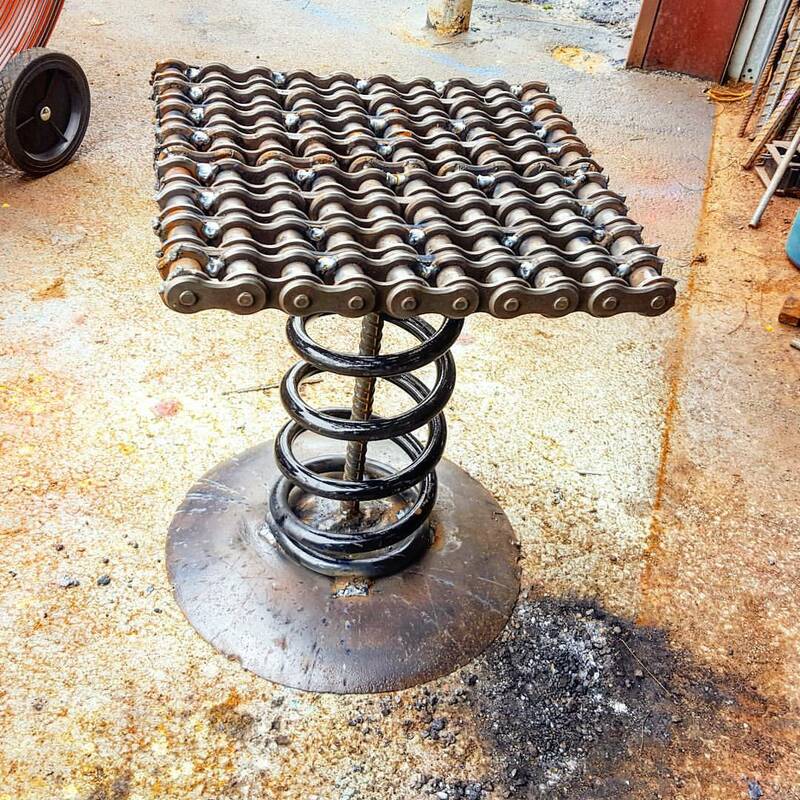 Recycled Scrap Metal Modern Art Furniture Chair – UpcyclePost.com. 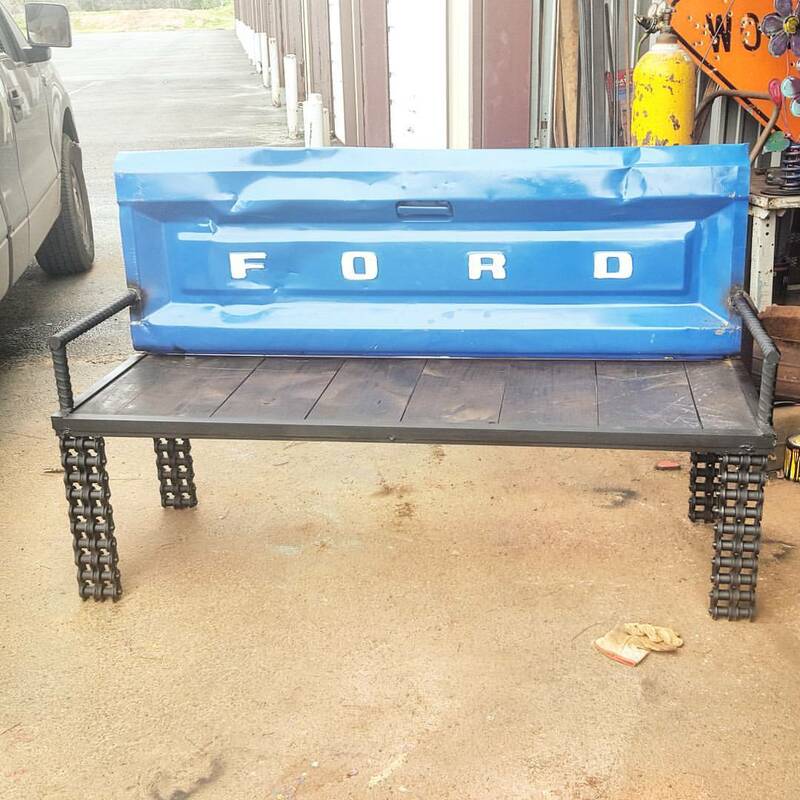 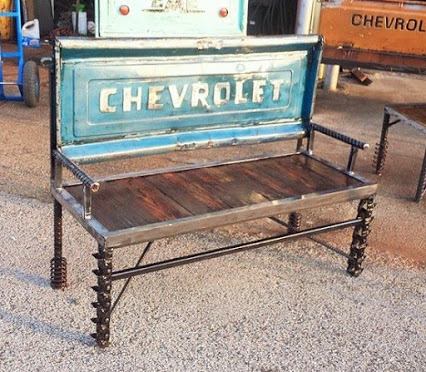 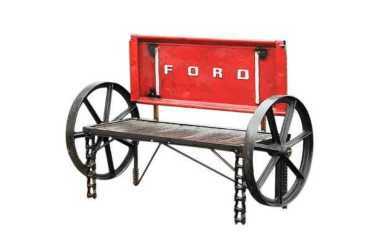 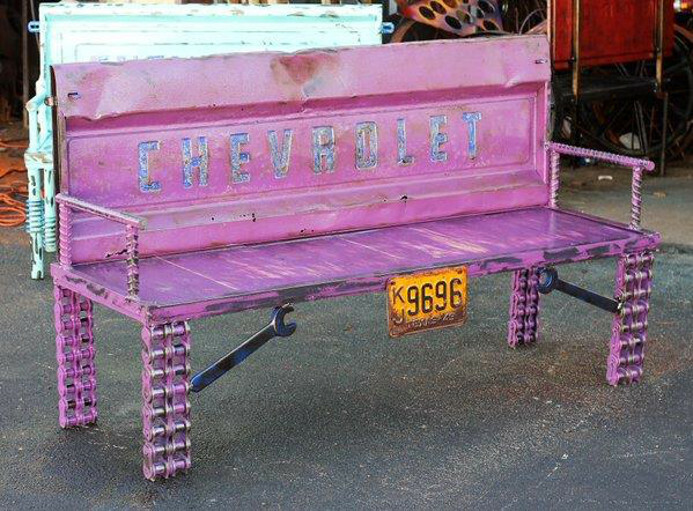 chevrolet chevy tailgate bench garden yard furniture. 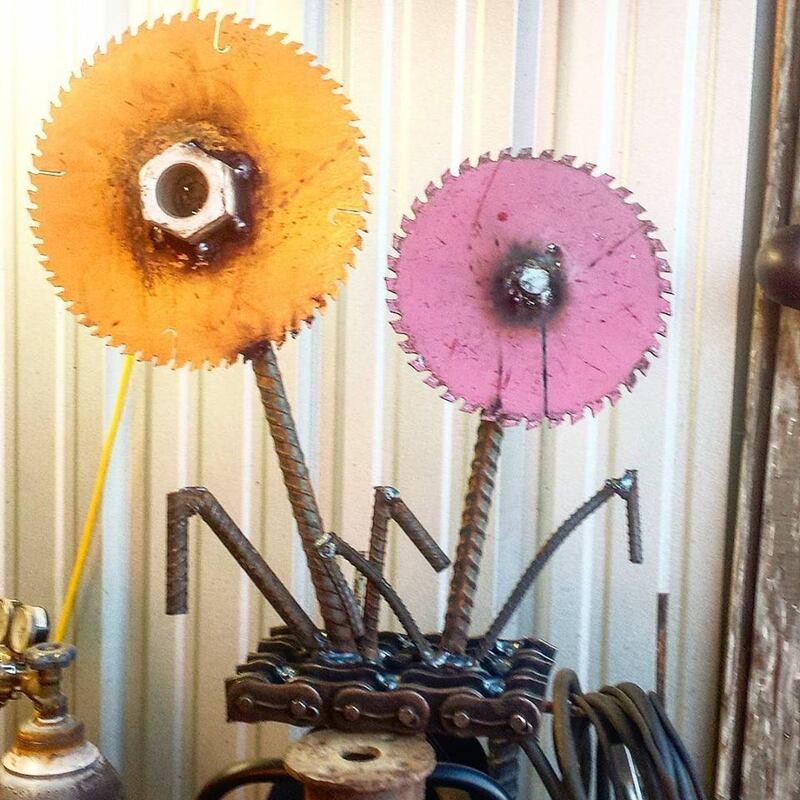 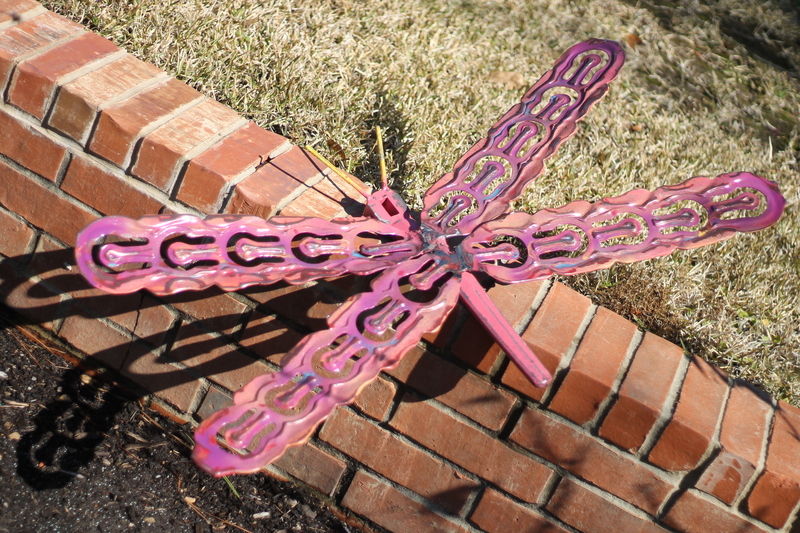 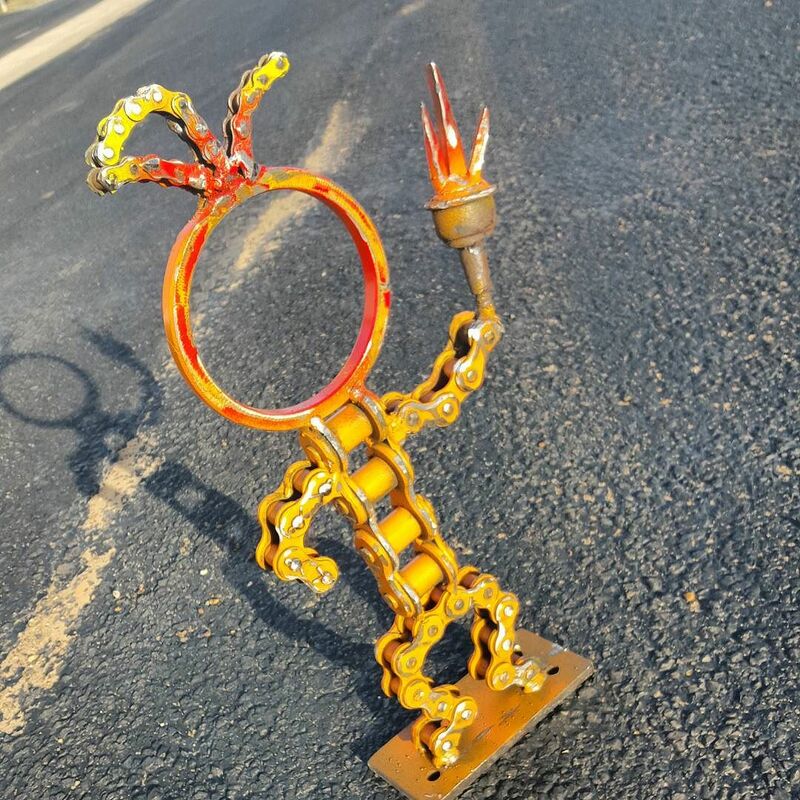 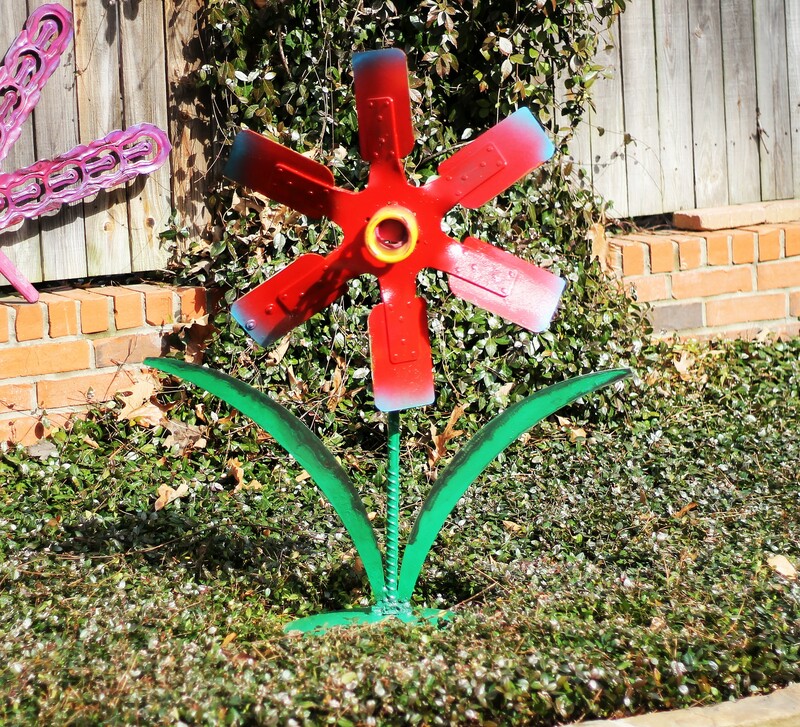 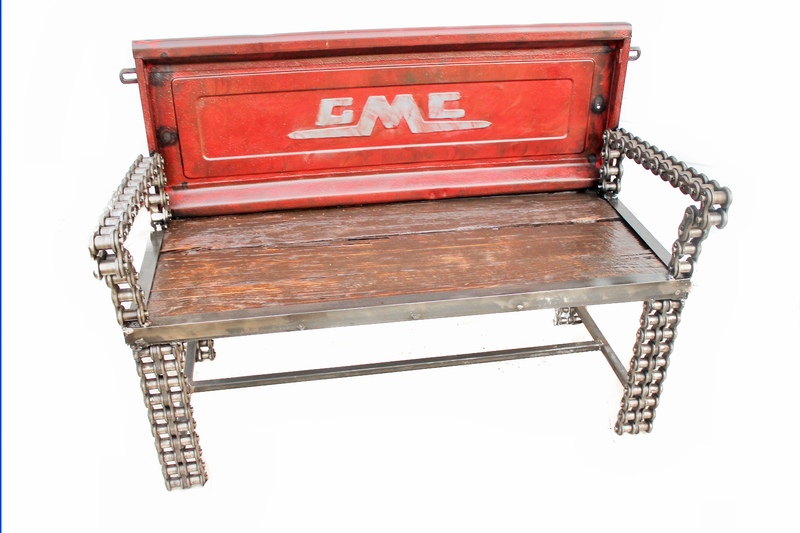 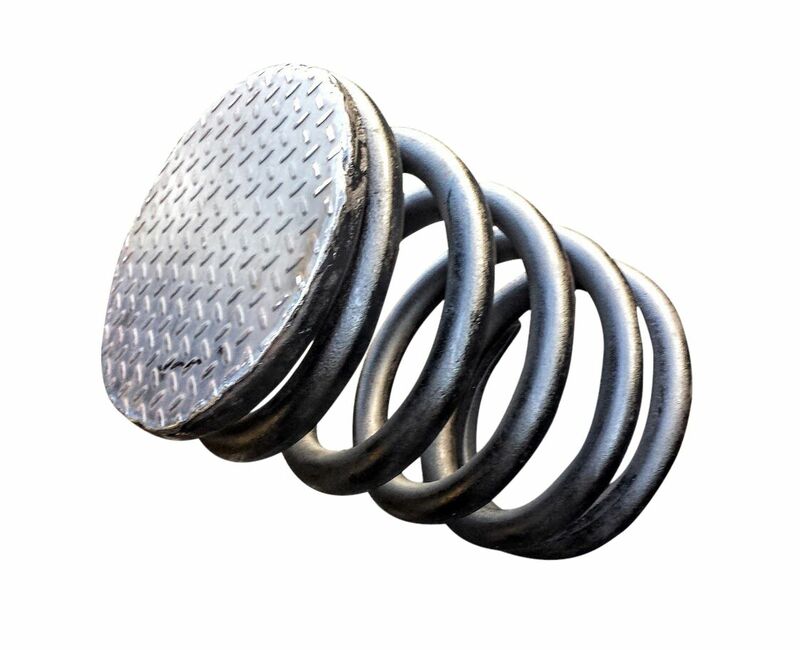 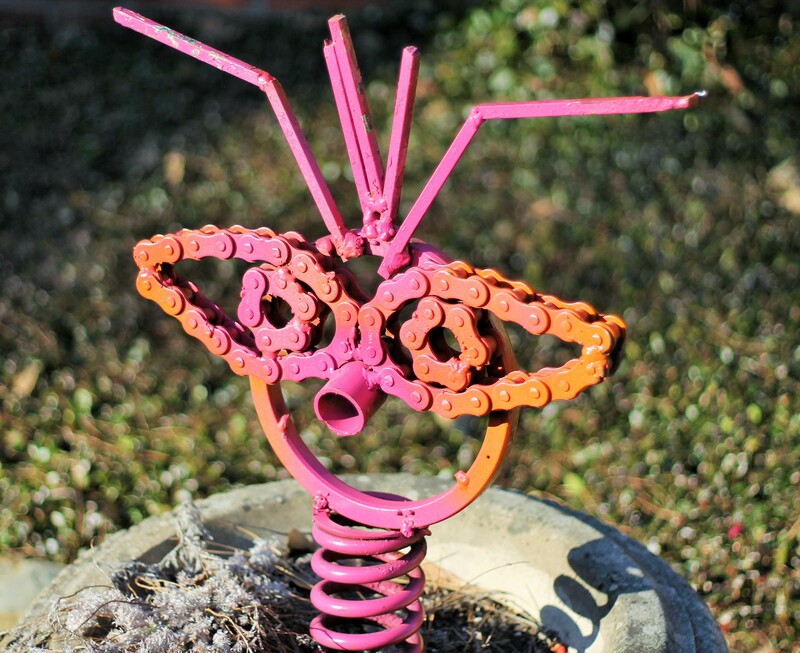 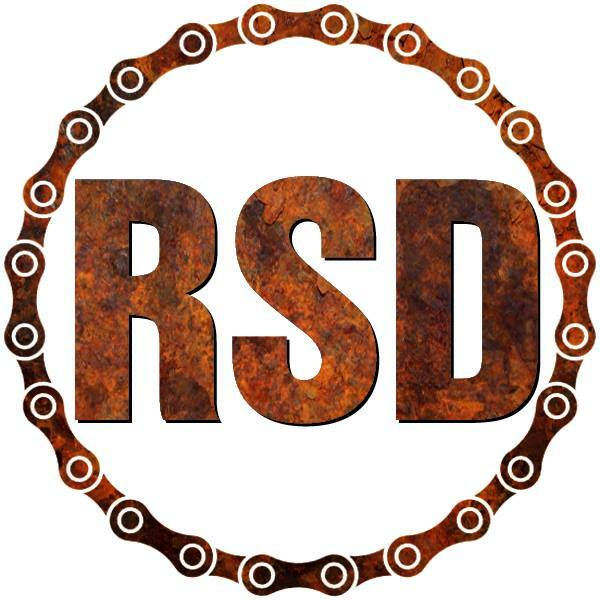 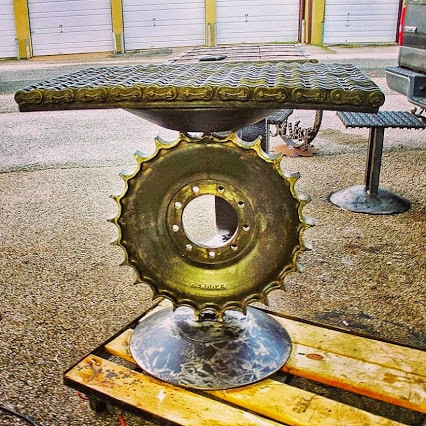 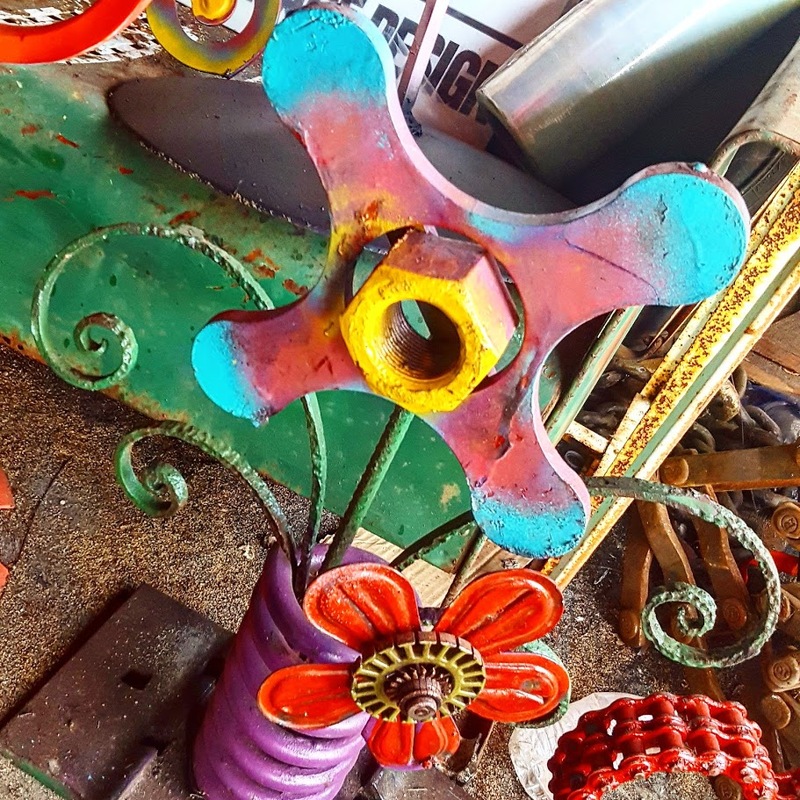 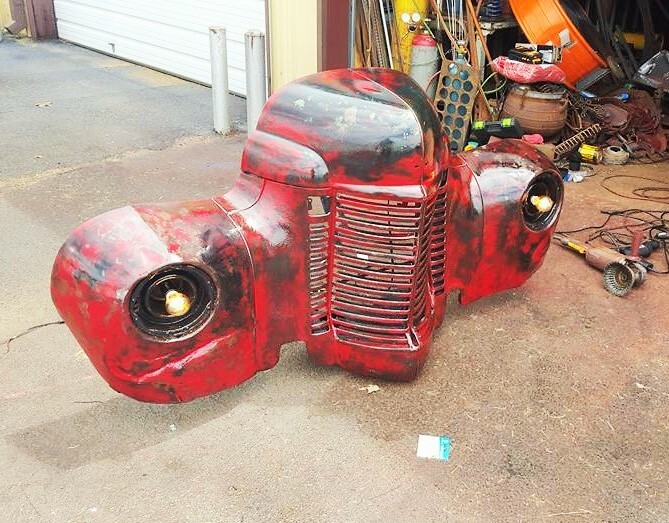 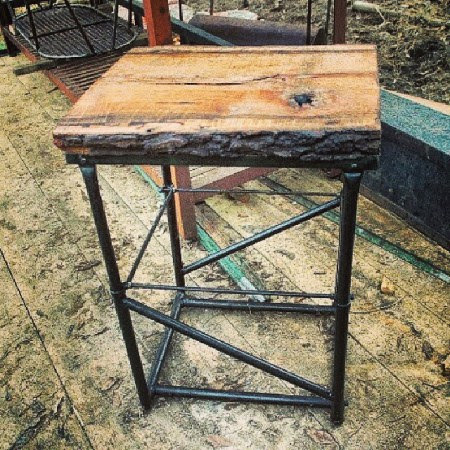 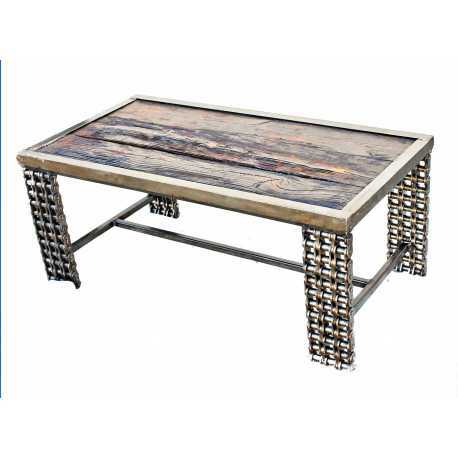 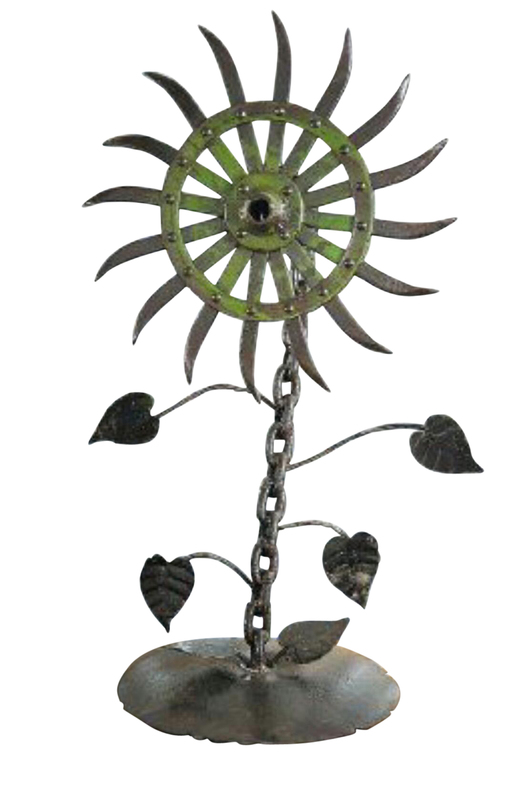 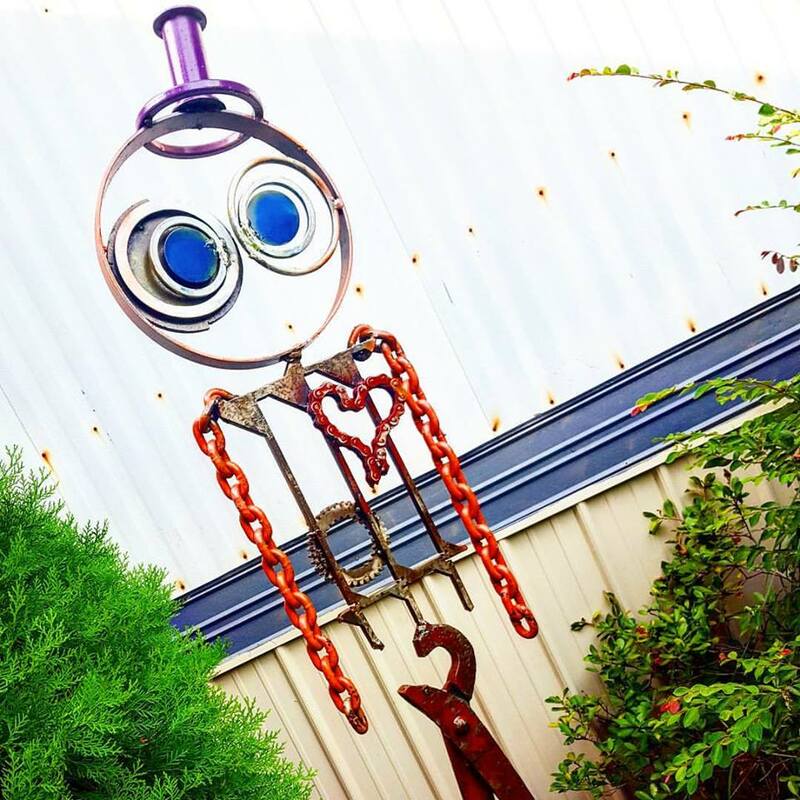 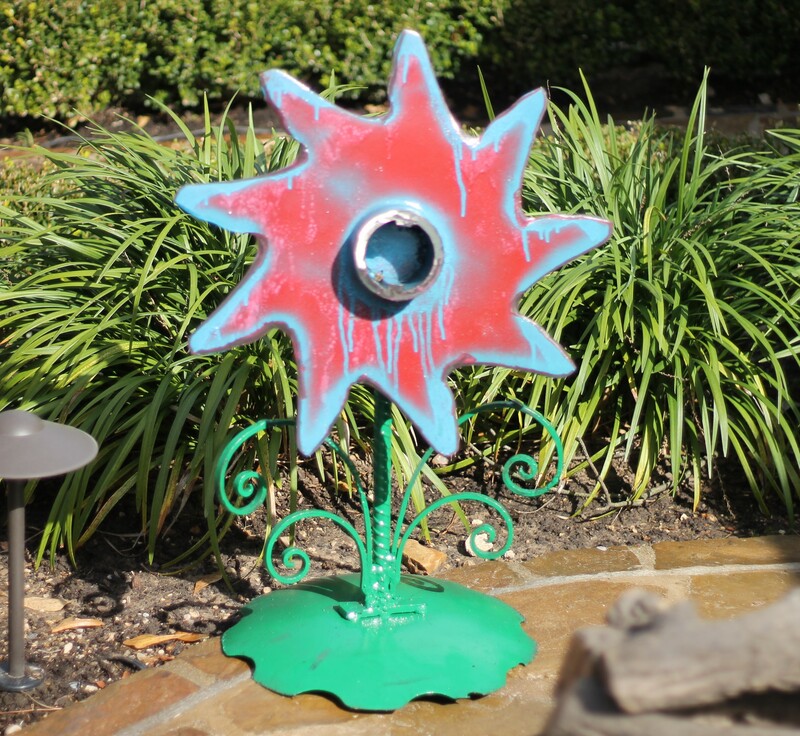 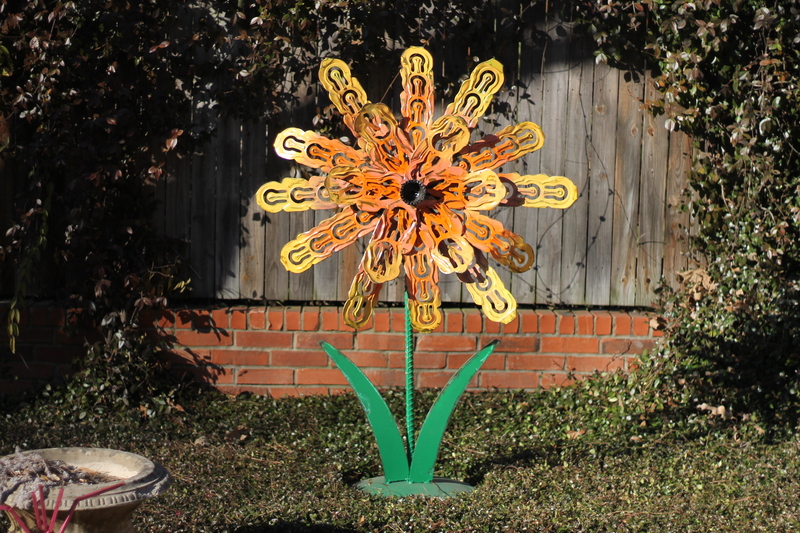 Recycled Salvage Design | Upcycling Ideas, Articles and Products | UpcyclePost.